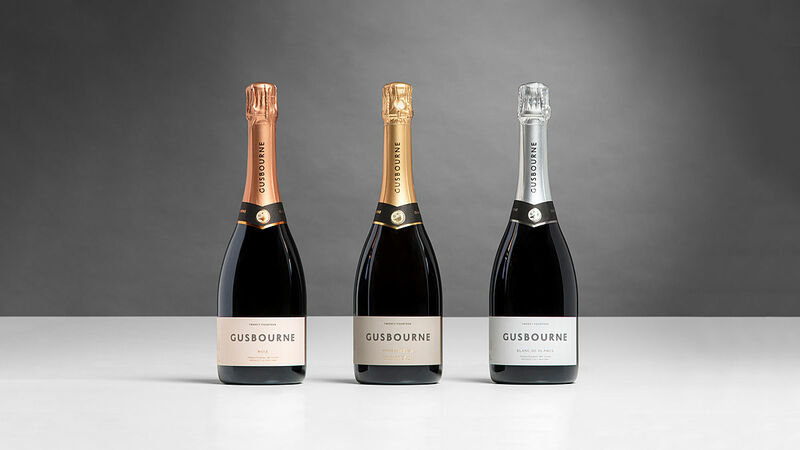 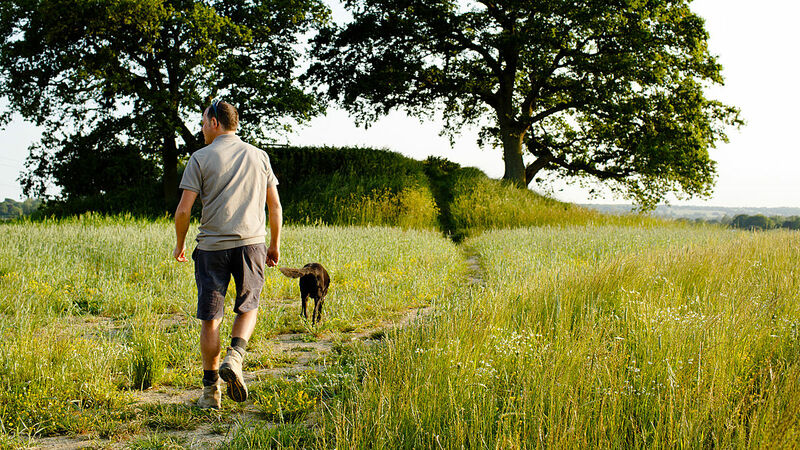 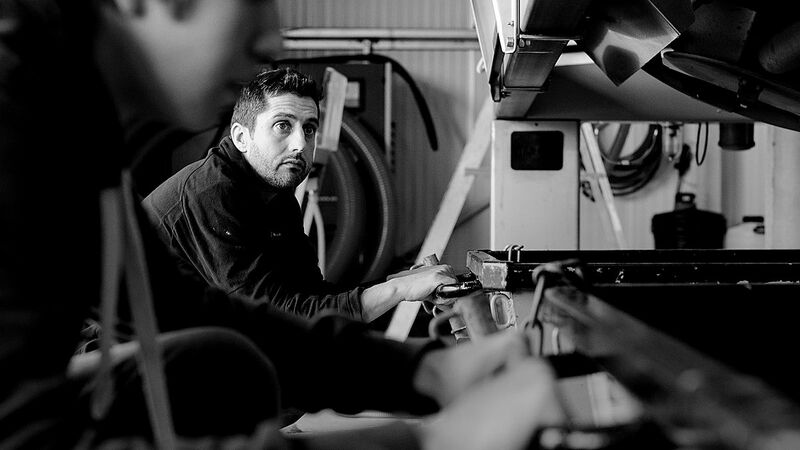 Located at Appledore in Kent, Gusbourne are renowned for making the finest vintage English sparkling wines. 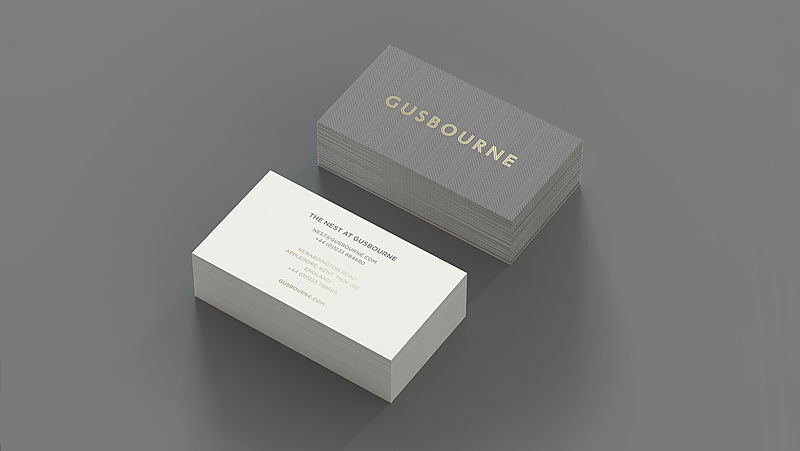 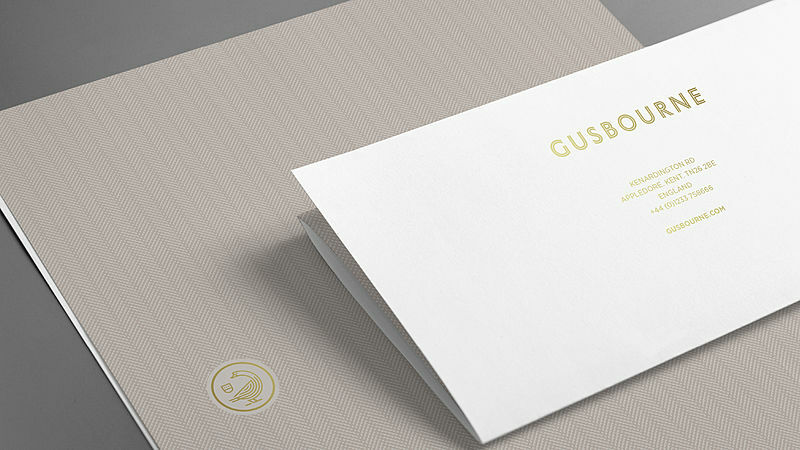 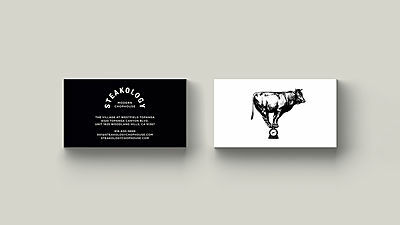 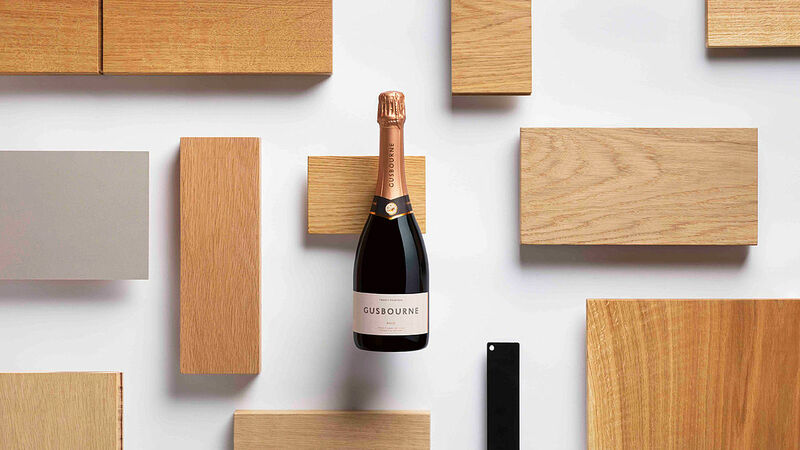 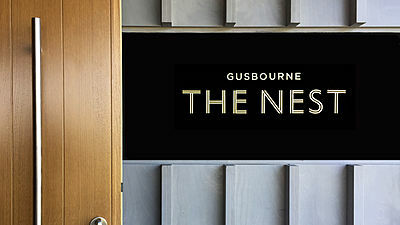 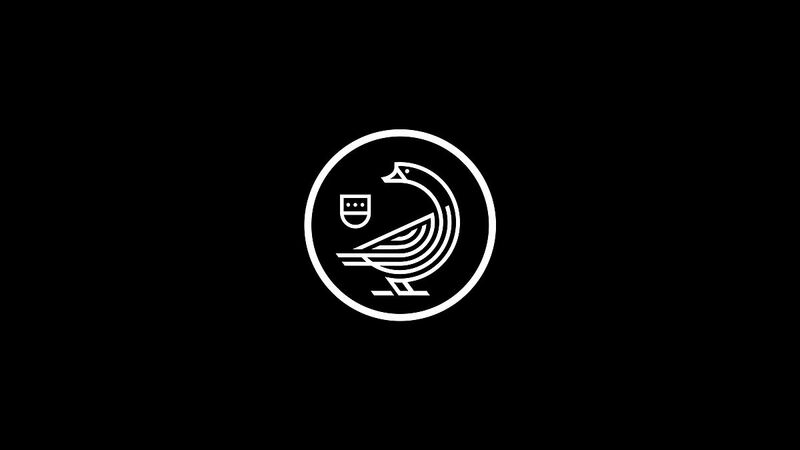 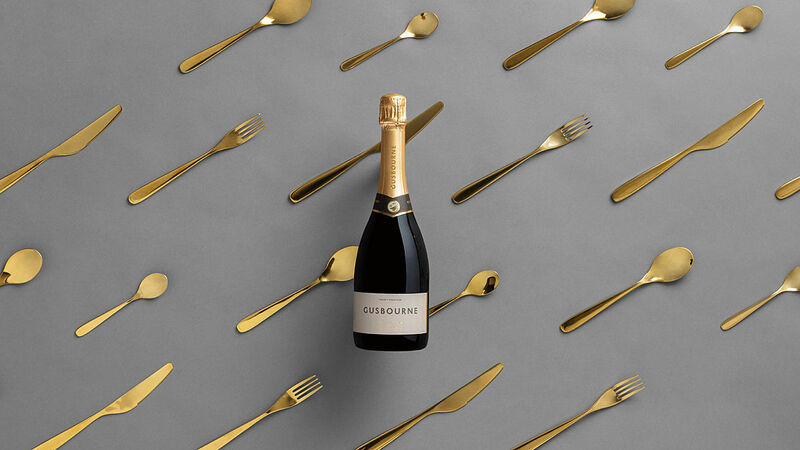 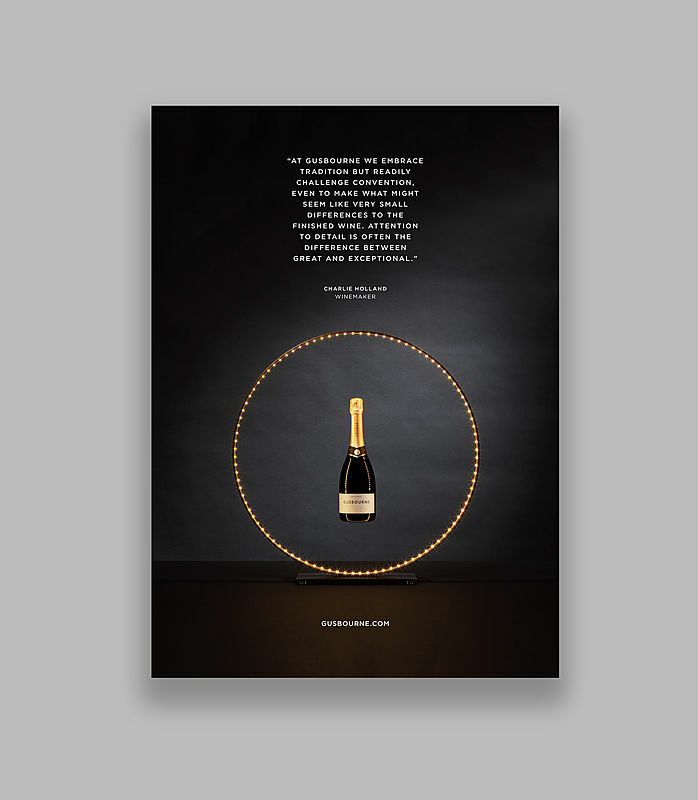 We have worked with Gusbourne since the estate was established with responsibility for all aspects of the brand including strategy, messaging, art direction, packaging, digital, website design, print work and external communications. 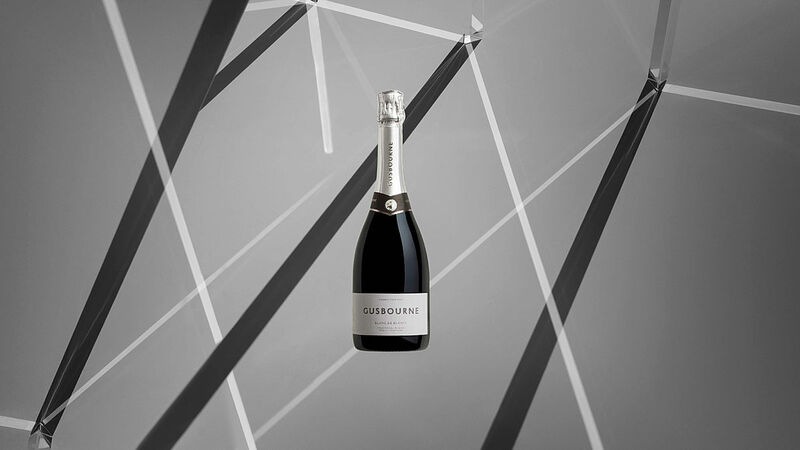 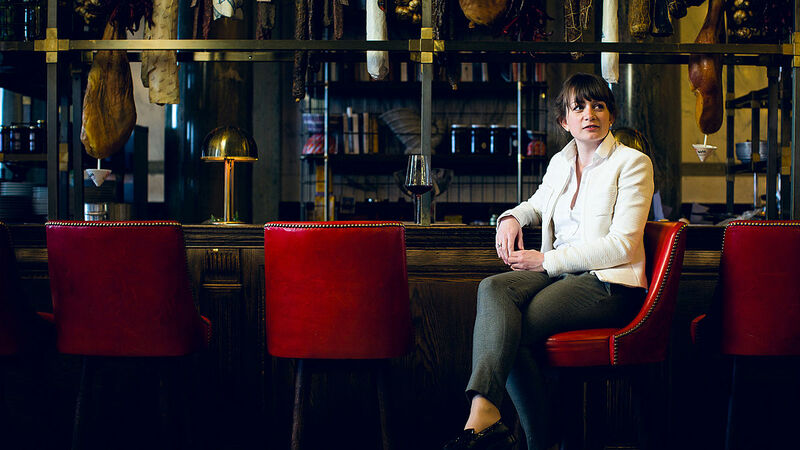 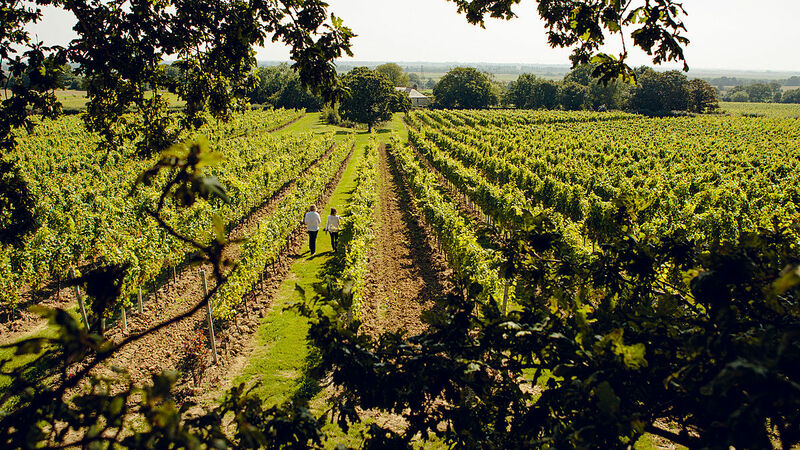 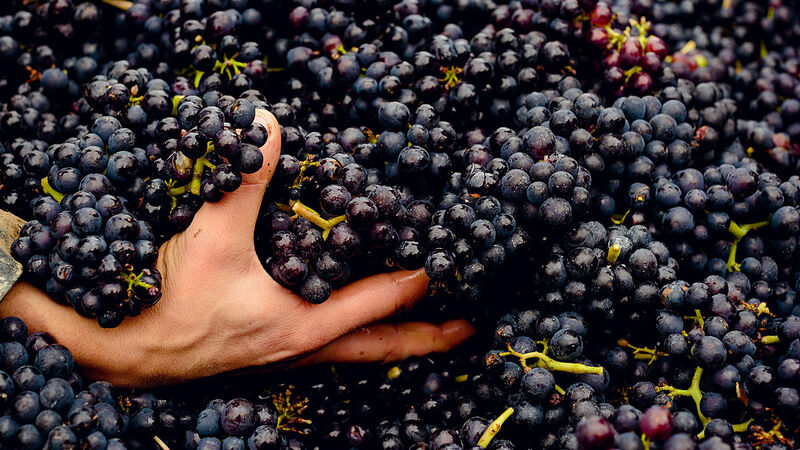 With Gusbourne now firmly established as one of the most respected names in English wine, Wondersphere are engaged as custodians in the next phase of the evolution of the brand.